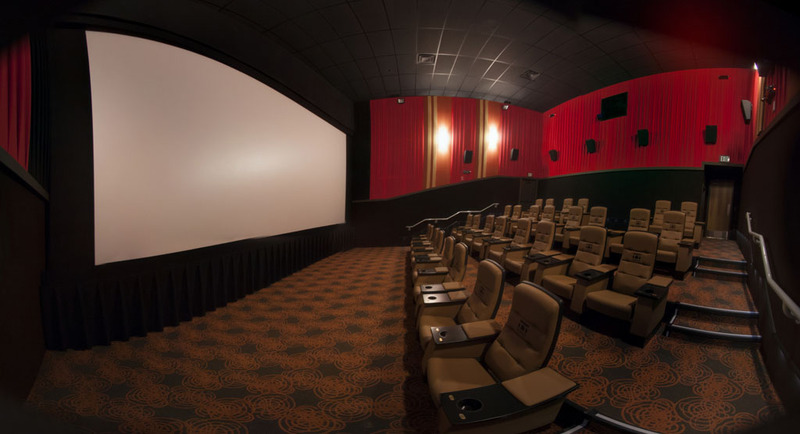 The Thomas Theatre - National Coatings, Inc. 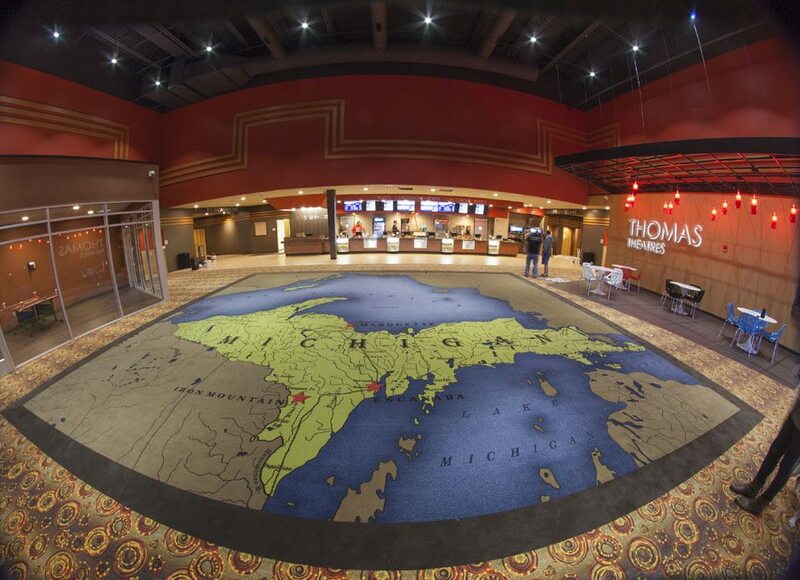 The Thomas Theatre is a state-of-the-art, ten-screen theater located in Marquette, Michigan. 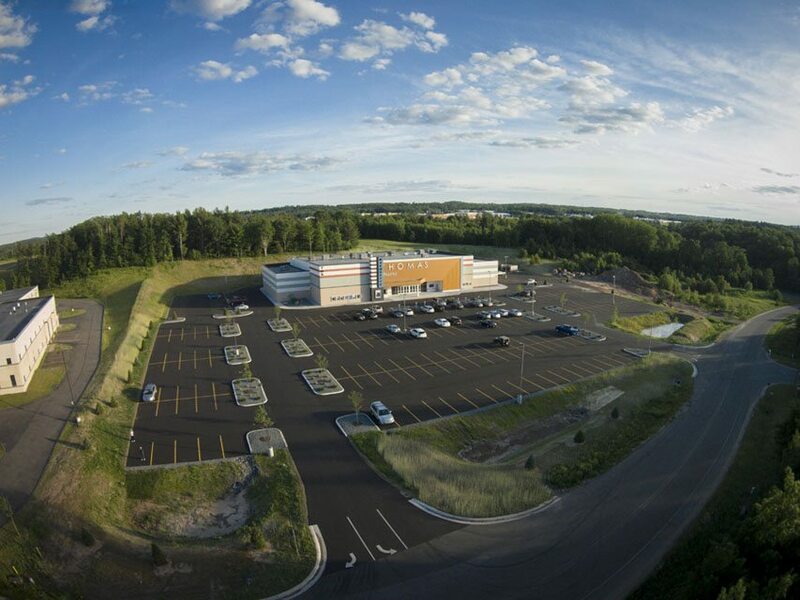 National Coatings completed this multi-million-dollar project in 2014 with pride and integrity. 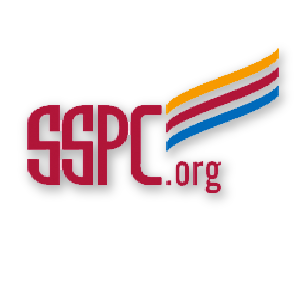 Our expert staff applied paint, vinyl wall coverings, and specialty coatings for the interior and exterior of the facility. 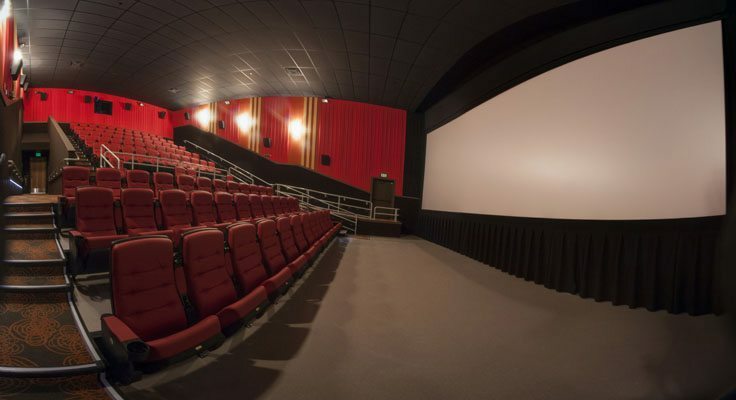 The Thomas Theatre is a state-of-the-art theater located in Marquette, Michigan. 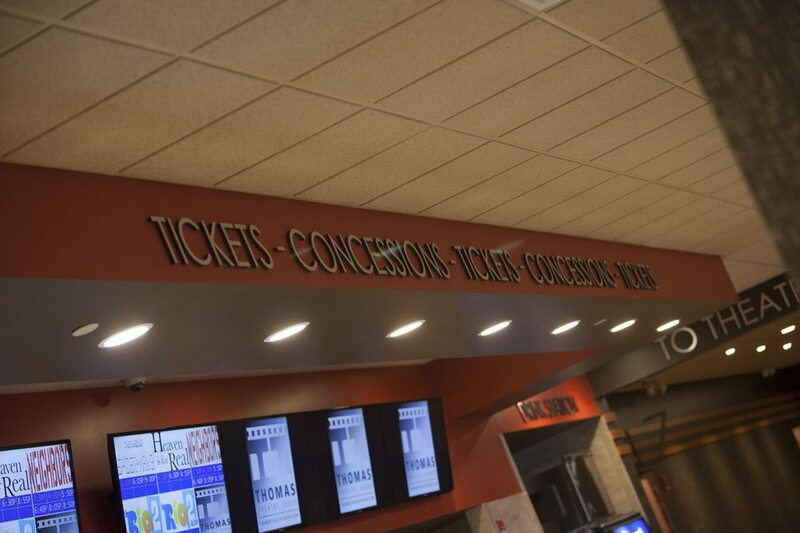 The Thomas Theatre Group owns and operates the ten screen facility. National Coatings, Inc. completed this multi-million dollar project in 2014 with pride and integrity. Our expert staff applied paint, vinyl wall coverings, and specialty coatings for the interior and exterior of the facility.